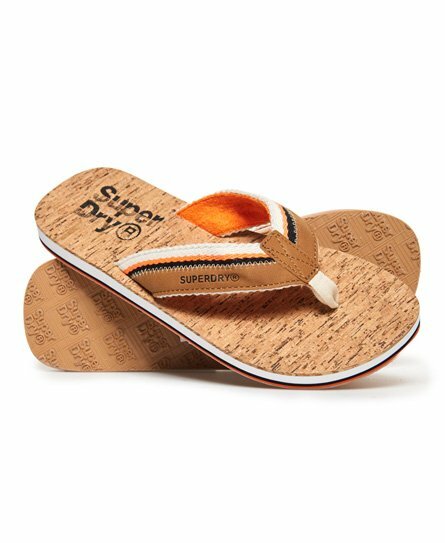 The flip flop is a timeless wardrobe essential, there is no doubt that these will be coming out of your wardrobe season after season. 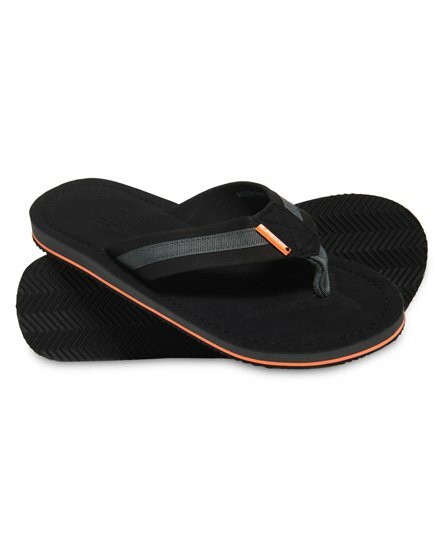 If you are getting ready for summer behind and leaving the boots behind, or if you are escaping to warmer weather, we still have your back with our great collection of men’s flip flops. 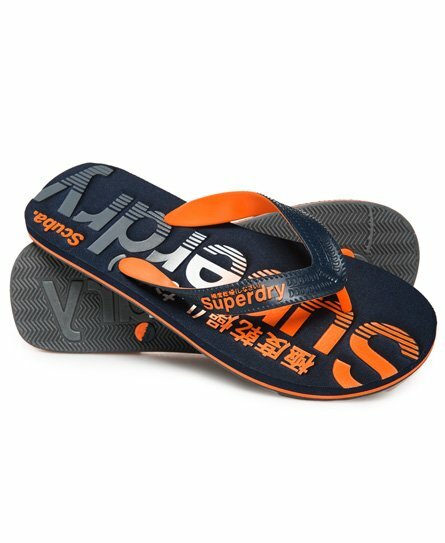 Find your style from our large variation of patterns and colourways to choose from. 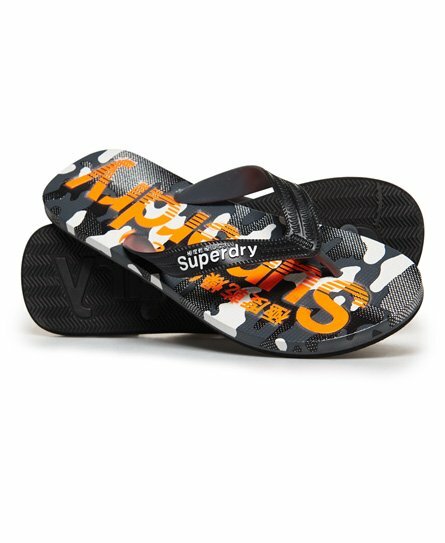 Our flip flops have been made with the highest quality materials, making them durable and comfortable item that you will want to keep on wearing.